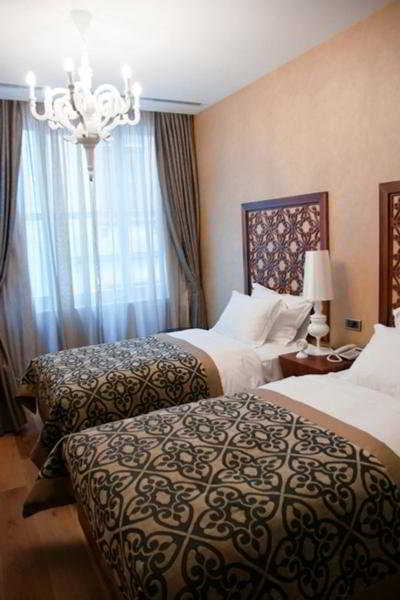 This charming aparthotel is located in the Taksim/Beyoglu area in the mesmerising city of Istanbul. 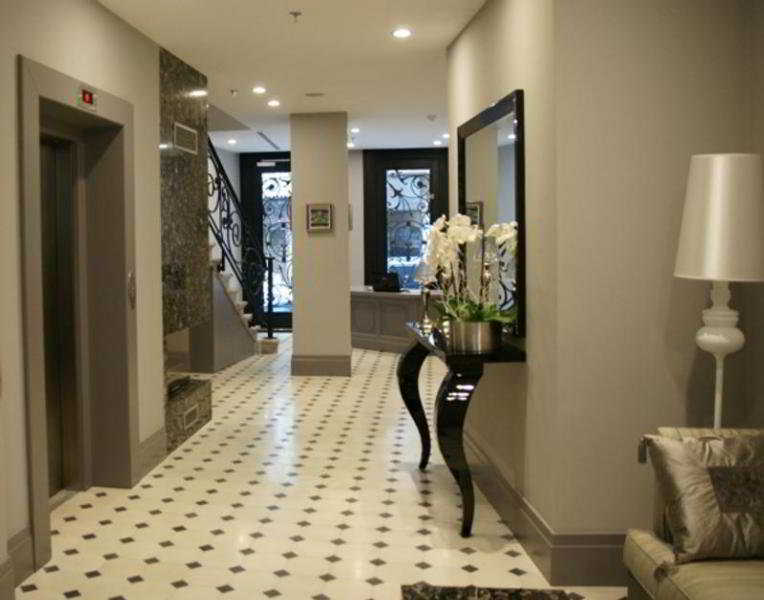 Situated just a few metres from the exciting shopping opportunities at Istiklal Street, this delightful complex revels in its setting in one of Istanbul's most central locations. Links to the public transport network can be accessed nearby, placing other areas of the city within easy reach. This superb complex features a fantastic architectural design, with framed exteriors and high ceilings representing a perfect combination of contemporary style and traditional elements. The spacious guest apartments are drenched in natural light, and have been decorated in a chic, modern style. The apartments come complete with modern amenities for guests' comfort and convenience.